Last November, I was at Swissotel The Stamford for the Swissotel Vertical Marathon and met members of the Team Singapura Everest 2015. 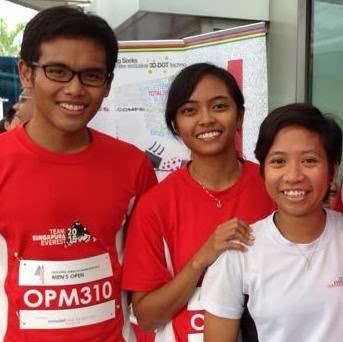 They were taking part in the vertical marathon with their training gear to drum up publicity for their goal to summit the world’s highest mountain next year to mark Singapore’s 50th birthday. 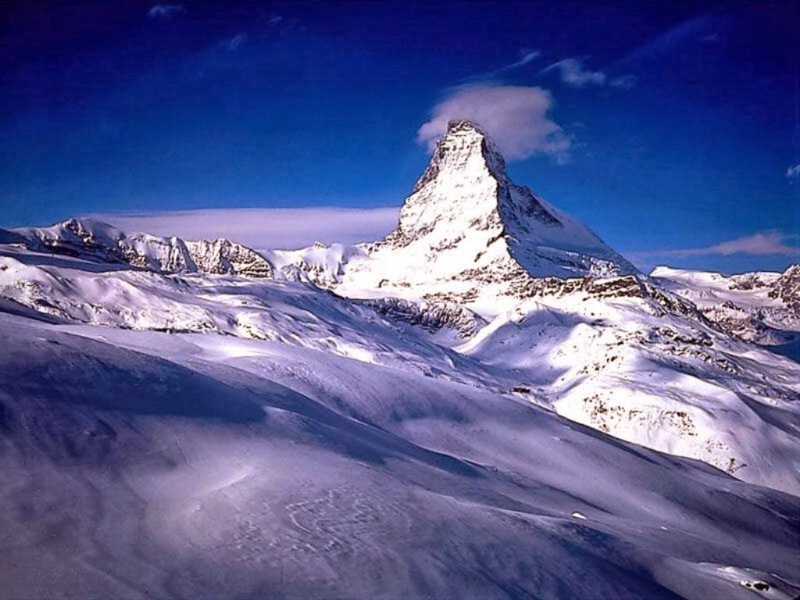 According to the Team Singapura Everest 2015 website, the idea of climbing Everest came first. Then came the idea of celebrating Singapore’s 50th birthday. But it did involve a bunch of Singaporeans sitting around. To quote the website: “It all started in June 2010 when four individuals met up for regular coffee. Shariff Abdullah, aka Singapore Blade Runner, shared with the rest that he has a dream to climb Mount Everest in 2015. I have to say that took remarkable foresight. Back in June 2010, most Singaporeans were more concerned that SingTel and StarHub were overcharging them to watch the World Cup, a scenario that may be replayed this year. Who was even thinking about Singapore’s 50th birthday back then? It was at least two bad National Day songs ago – the Fun Pack Song of 2011 and last year’s even more hated National Day song, One Singapore (which I personally liked). Team Singapura Everest 2015 were clearly way ahead of the curve. 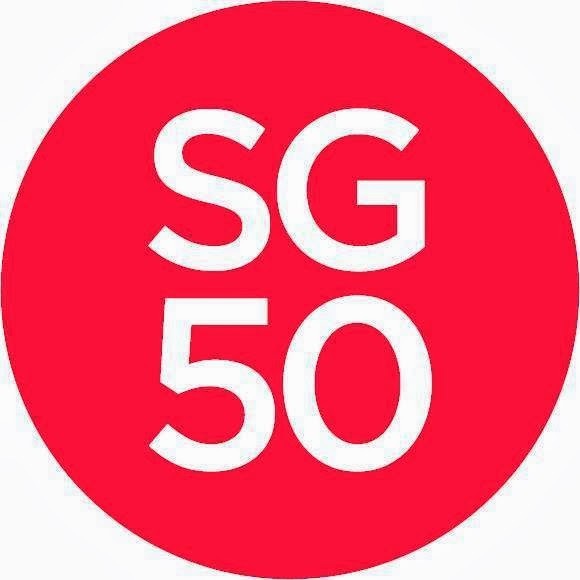 It wasn’t until last August that Prime Minister Lee Hsien Loong unveiled the Singapore50 (SG50) committee to look for ideas to mark Singapore’s 50th birthday. Remember earlier I mentioned a bunch of Singaporeans sitting around and brainstorming what to do for our nation’s “Golden Jubilee” celebration? Well, now it’s official. You can submit your proposals online at singapore50.sg. It’s going to be tough to top that last one, but last week, it was reported that not one but two as-yet-unnamed musicals about former prime minister Lee Kuan Yew are in the works and expected to be staged next year in time for Singapore’s 50th birthday. Not stage plays, mind you, but musicals. With singing and dancing and all that jazz. Like Jersey Boys except it’s Joo Chiat Boys. Like Miss Saigon except it’s Miss Serangoon. Like The Phantom Of The Opera except it’s The Phantom Of Victoria Theatre. Like Hello, Dolly! except it’s Hello, Mr Lee! Like Mamma Mia! except it’s Ah Gong Mia! Like Les Misérables except it’s, uh, Les Misérables (no change). I think musicals about local politicians are long overdue. You know how much they love to wayang. Also announced last week were the 26 men and women vying to become the first Singaporean to pilot a craft into near space on – when else? – Singapore’s 50th birthday. I guess getting launched into “near space” is one way of getting away from road bullies who are caught on video and later apologise on YouTube. I hope whoever is selected to go won’t be unselected at the last minute and post it on Facebook. Now all these birthday plans are great – but they’re for next year. What I want to know is, what are we doing for Singapore’s 49th birthday this year? 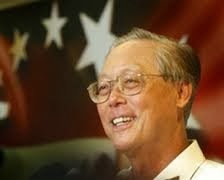 Can’t we at least have one musical about former prime minister Goh Chok Tong? Why isn’t Mr Heng chairing the SG49 committee? There’s no singapore49.sg website to submit my Goh Chok Tong musical idea. I can’t help feeling we’re saving all the really good stuff for next year. 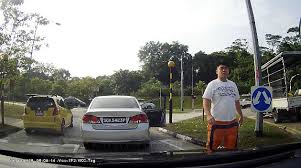 But just when seems this year’s National Day is going to be a wash, who should come to our rescue but MediaCorp actress Fann Wong, who was revealed last week to be three months pregnant. This means her first child should be born in about six months – just in time for Singapore’s 49th birthday! It’s not climbing Mount Everest, but it’s close enough. As for the Goh Chok Tong musical, may I suggest Christopher Lee for the lead role?